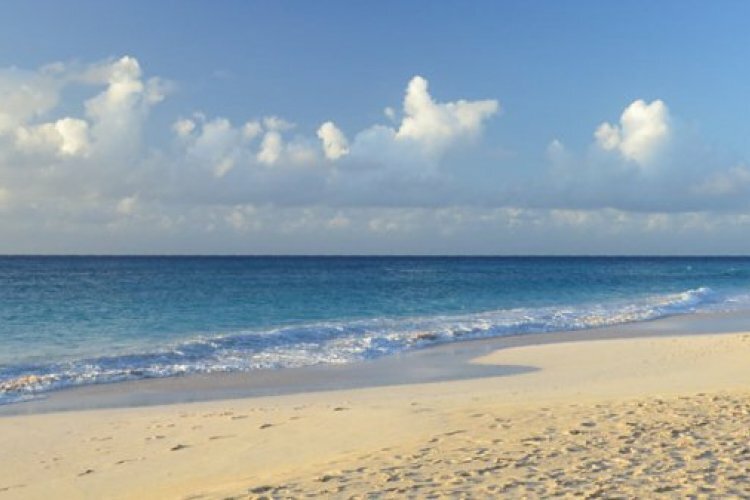 The Couples Barbados Resort, formerly known as Casuarina Beach Resort, offers all inclusive holidays for adults only making this the island choice for couples, honeymoons and weddings. The resort is set amongst 10 acres of lush tropical gardens near the white sands of Dover Beach. A complete couples experience is offered with the option of views over the beach or tropical gardens and island activities such as scuba diving and snorkelling in the beautiful Caribbean Sea. The resort comprises of three swimming pools, restaurants and spa. The all-inclusive service has been redefined by the Couples Barbados Resort and now offers unlimited premium brand drinks, complimentary Wi-Fi internet access, gourmet dining and tennis with instruction. The complimentary portfolio extends itself further with free roundtrip transfers from the Grantley Adams International Airport, free weddings and vow renewal ceremonies and free transfers and green fees at The Barbados Golf Club. You may also embark on glass bottom boat rides with the opportunity to swim with sea turtles, take a sunset catamaran cruise, guided Barbadian Green Monkey trail walk or take a free shuttle to Oistin's Fish Fry. Complimentary water sports are also offered and these include wind surfing, body boarding, Hobie Cat sailing and kayaking with instruction. PADI certified scuba divers can enjoy a number of dives depending upon their length of stay. The accommodation at the Couples Barbados comprises of 280 rooms and suites that fall into six distinct categories. All rooms are air-conditioned with private balcony or terrace, satellite TV, king bed, iPod docking station, personalised mini bar and have a nightly turndown service. The selection of rooms advance in luxury culminating at the One Bedroom Ocean Suites which boast separate living rooms, large balconies with views out to the Caribbean Sea and a French balcony with double doors that open to a railing that brings a feeling of open-air to the guest rooms. This Couples resort has three gourmet restaurants that serve breakfast, lunch and a la carte dinner. The waves Restaurant is the resorts main dining option and serves a buffet breakfast with the addition of made-to-order omelettes. A British style afternoon tea is served followed by a la carte continental cuisine at dinner. The Dover Grill is a seafood restaurant serving the catch of the day with views of the Caribbean's clear waters whilst Enid's Restaurant is open for dinner only with Caribbean cuisine in a colourful and festive atmosphere. Honeymoons, weddings and vow renewals are a speciality of the Couples Barbados Resort with the promise to make your dreams come true. Packages include your personal wedding planner, on property wedding co-ordinator, marriage certificate, designer wedding cakes, flowers and sparkling wine as well a professional wedding shoot. The wedding packages begin with a free option that includes a wedding ceremony on the beach or within the beautiful tropical gardens and culminate in the chargeable Tower Isle Wedding Package which has an amazing array of inclusions for a once in a life time event.